So foxy! We couldn’t help but smile when we saw this collection. 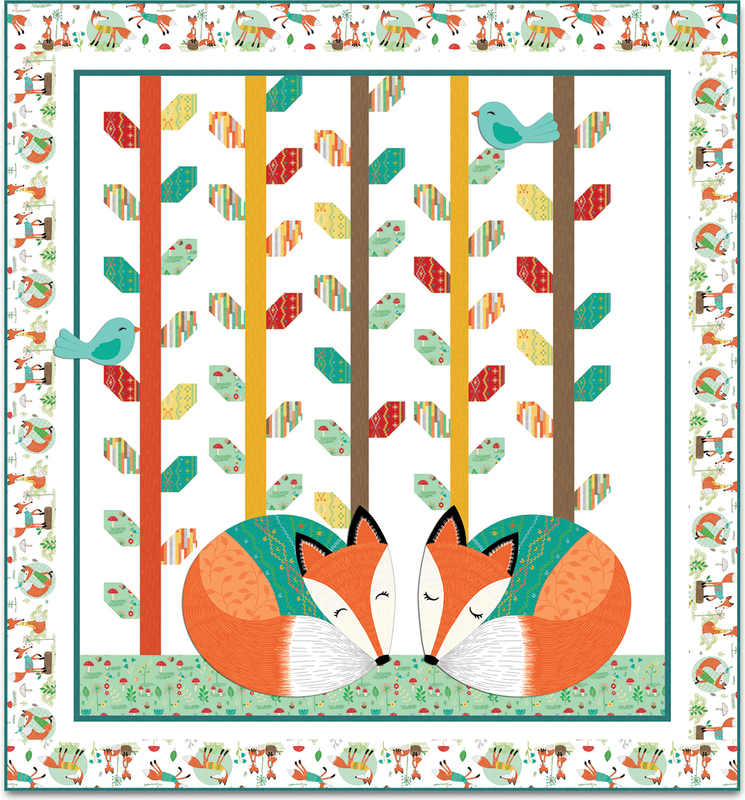 First, there’s an adorable foxy pillow - so cute, and so much fun to sew and decorate. Then, the allovers! Birds, and mushrooms, and flowers, and knit stitches, all done in uber-bright yellow, turquoise and green. How cool is this! You’ll want them all!